June 2010's Boat of the Month Nominations! 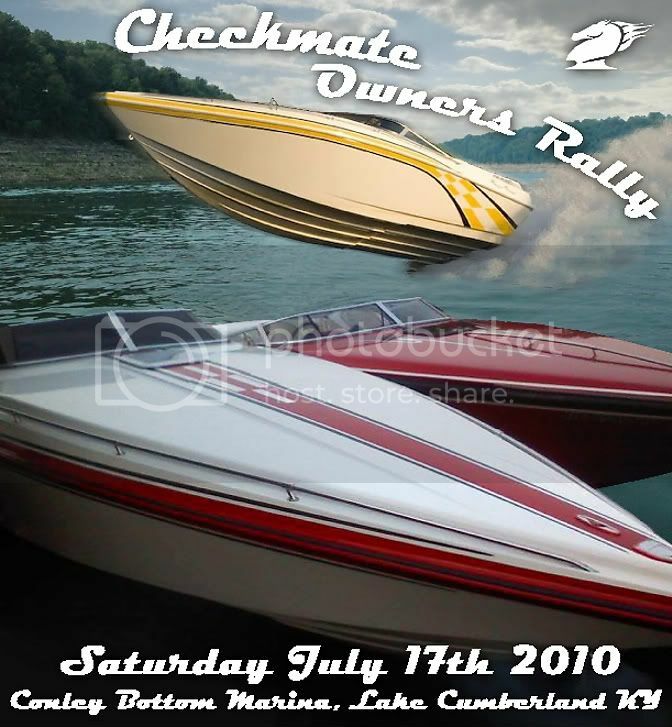 It's time for June 2010's Boat of the Month contest nominations! John, who's that driving your boat? Hey GL, it's my 1 1/2 year old Rylan, he's learning early, about all he's figured out is how to adjust the jackplate and honk the horn, LOL he's a trooper though, it was about 35* that day and he didn't complain one bit. Tell him we said hi. So, can he handle chinewalk yet (if so maybe he could tell me what I need to look out for)? And is he gonna' get the hat if your boat wins? 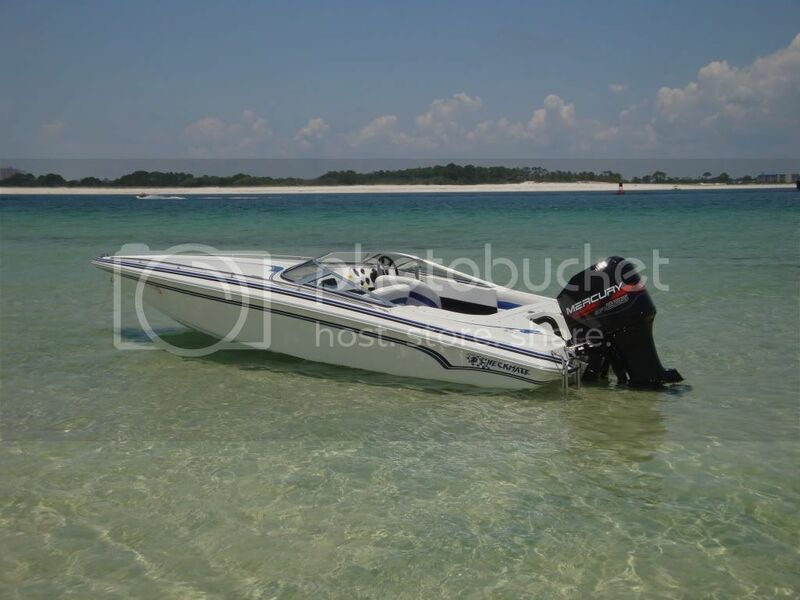 Loose the trailer; drop the bimini; enjoy the ride! 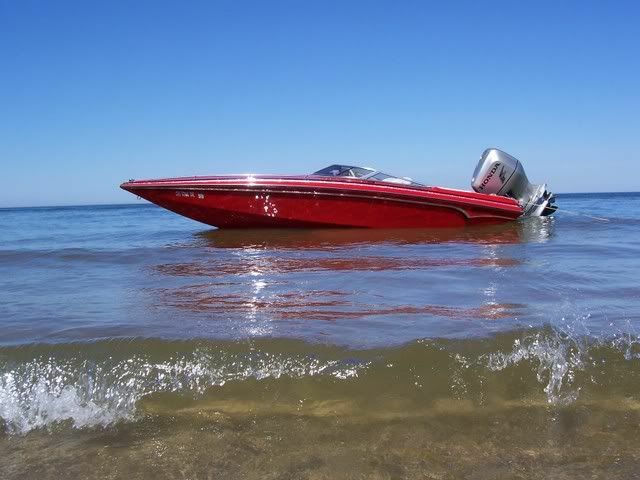 Model Owned: 1972 JETMATE 18 FT.
Great picture, nice looking boat, so far it gets my vote.